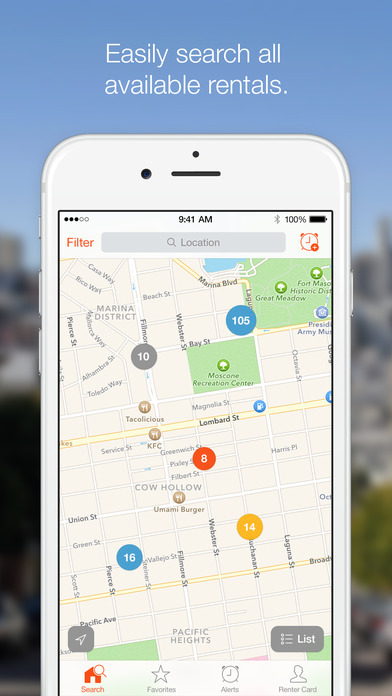 - Filter your apartment search by location, price, bedroom count, pet-friendly, and keywords. - Interactive map shows available apartment rentals in each neighborhood (across the USA). - Apartment and housing inventory is updated in real-time. - Color-coded dots in the map view indicate a property’s time on the market so you can spot the newest listings instantly. - View listings from the map or in a list, whichever you prefer. - Create a unique Renter Card and share your basic info with landlords before even visiting the property (it helps you stand out from the crowd). 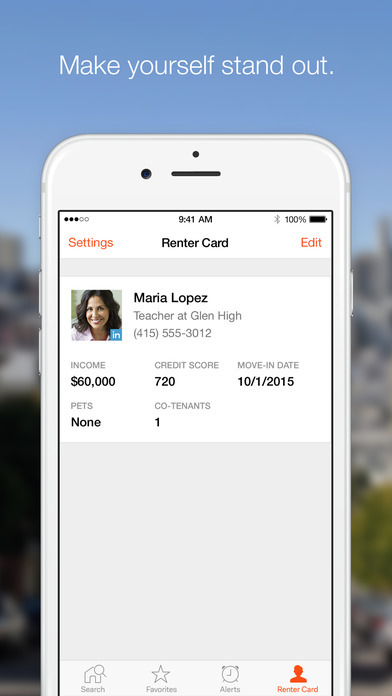 - Contact listing agents and landlords on-the-go via phone and email directly from the app. - Create an account to access your favorite apartments from your mobile phone or desktop computer. 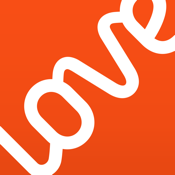 Lovely saves your Alerts, Favorites, Renter Card, Application, and previously viewed apartments and homes. We can’t always catch everything. Comments, suggestions, bug reports? We’re happy to hear from you. Let us know at support@livelovely.com. 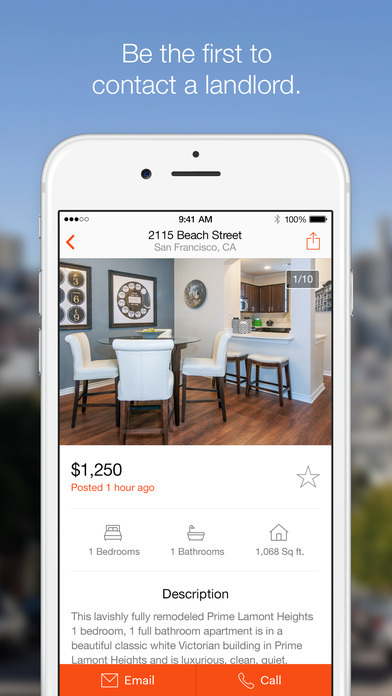 Lovely Apartments & Houses for Rent is an apartment-hunting app that makes it easier for people to find a new place they could rent.